My name is Ranon and I am an Autodesk intern here at Public Lab's Portland location for the summer. 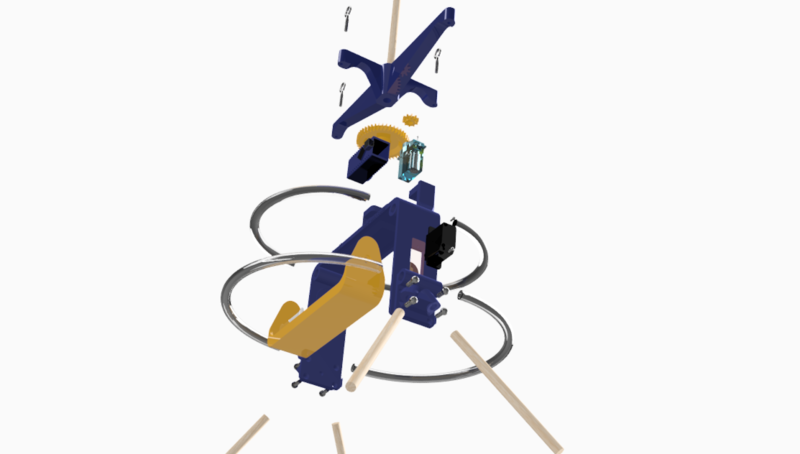 I will be working on low cost solutions to kite, balloon, and pole aerial photography camera rigs. If you all could give me feedback on what you'd like to see from me while I'm here, I'd love to hear from you! I have started out by remodeling the Redstone KAP rig designed by Chris Fastie using Autodesk Fusion 360. Using this workflow, I was able to rapidly replicate and make modifications to the existing model, as well as insert hardware components using CAD files downloaded from the McMaster-Carr product library. I am also working on an exploded model of the Saturn V Kaptery rig, complete with hardware that can be identified via product code in Fusion 360 and ordered on the McMaster-Carr product library. 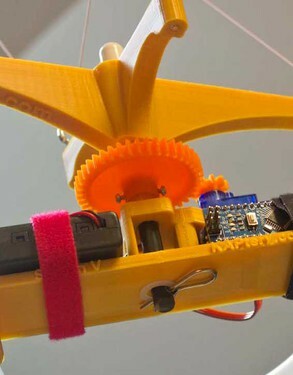 Hopefully by including all of the components in the rig, this model can be used to create a set of clear instructions for assembling the kit. If you have any questions, comments, or suggestions about these projects or what you'd like to see from me in the future, send me an e-mail at ranon@vt.edu and I'll get back to you as soon as I can! @cfastie What illustrations from this model could help you with your instructions? This is really excellent stuff. That's a great idea to use exploded diagrams for assembly instructions. The Saturn V Rig has a few places that could benefit from this. One is the attachment of the camera tray on either side. So if all the detail could be included in this type of view it would improve the user experience substantially. 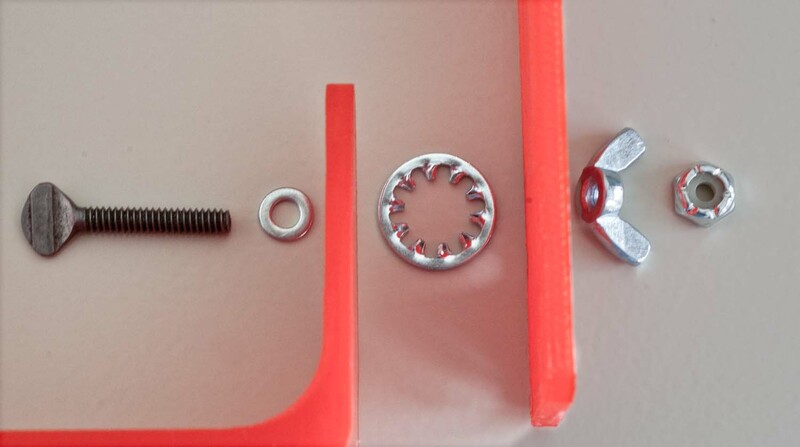 Lots more detail would have to be added (washers, bolts, nuts). Here is what I use now for the Saturn V Rig on the simple side of the camera tray. The Redstone Rig is the same on both sides of the camera tray, but the Saturn V Rig is not. Another detail of the Saturn V Rig that could help is the Picavet shaft, Picavet cross, big gear, set screws, spacer, nylon washer, and locking cotter pin. This does not show enough detail of all the parts along the Picavet shaft. I have been trying to illustrate assembly guides with grayscale images instead of color. Exploded diagrams could help a lot. Just made a couple changes to the Saturn V model and they should be all updated to Thingiverse. 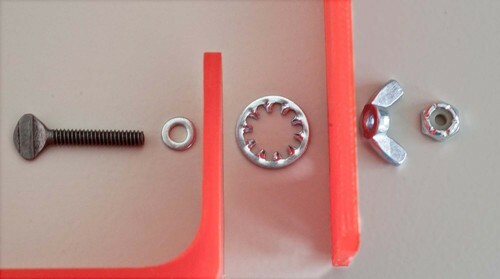 Are these the correct components and is this what you were looking for? I also need to add the washer and cotter pin to the Picavet shaft which I will update soon. That looks really good. The components look just like the ones I use. I think the nut might be reversed. 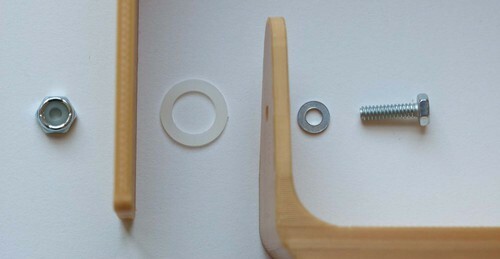 The nylon insert nut has the nylon part on the side away from the bolt. Does Fusion 360 actually know what the McMaster hardware is? Are you working from a parts list? Should I make a list of the McMaster numbers? Thanks Chris! I'll reverse that nylon insert nut. Yes it does! That's one of the great features in Fusion 360, there's a plug-in that actually lets you browse the McMaster-Carr catalogue and insert STEP files directly into your model. 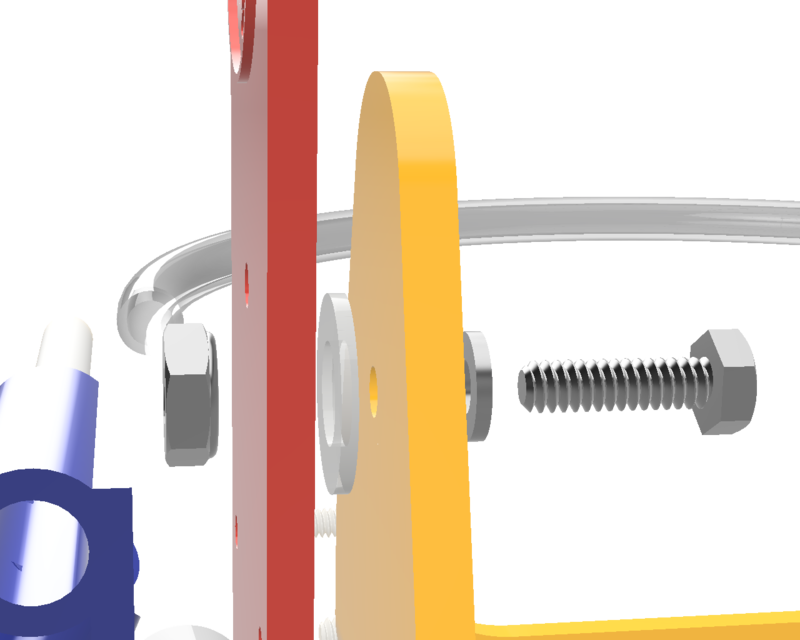 If you're looking at the components in Fusion 360, they will be named using their part numbers from the catalogue. 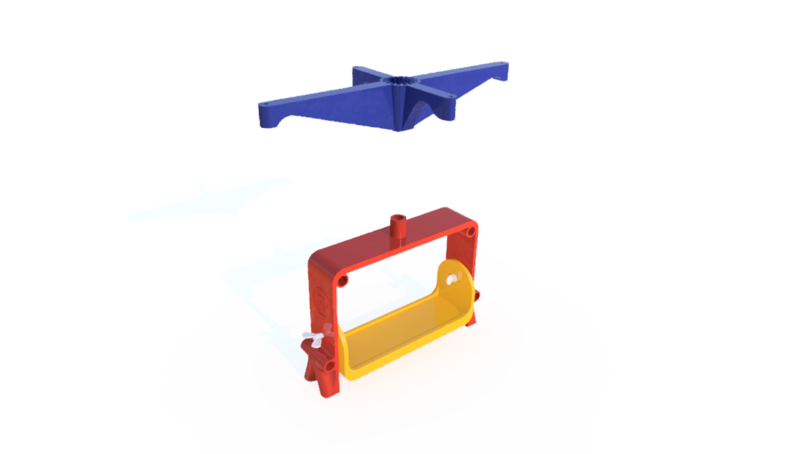 For this model, I included the McMaster-Carr part numbers in the comments of the Thingiverse post.